Just Another Day...: That's Our Boy! Hubs and I have been talking, and we decided it'd be so much easier for our friends and family to be praying for our son if they knew his name. So, although I've kept mine, hubs, LO and TO's names "secret" on this blog (for safety and security purposes), I do want to share our son's name so those of you who are reading this can be praying for him by name. 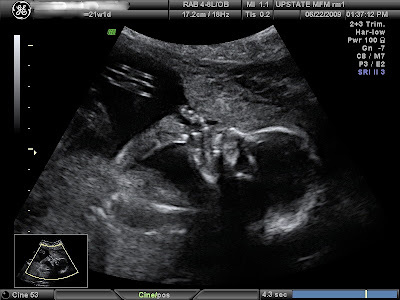 So for future reference, our son--the adorable little guy in the picture above sucking his thumb--is named Chase. Thinking of you and praying for Chase!